Reports have recently been circulating in the French media about areas of France that have seen an unusually high number of babies born without arms, forearms or hands. Santé Publique France, the country’s public health agency, has conducted an investigation but claims the birth defects have no known cause. The only thing the babies’ mothers are said to have in common is that they all live in very rural areas. With the agency’s inquiries now closed, and its officials suspiciously claiming it is not possible to hold further investigations, parents of the affected children are understandably outraged and demanding answers. 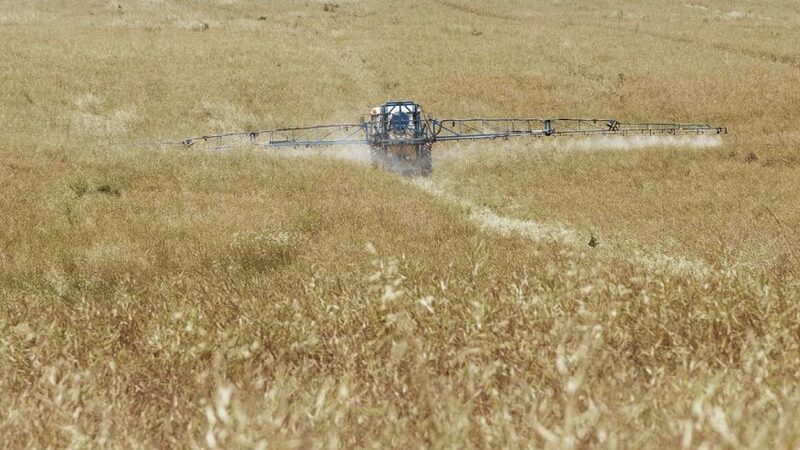 Noting that Santé Publique France has been aware of the problem since at least 2011, many people have inevitably concluded that a high-level pesticide industry cover-up is underway. Between 2007 and 2017, in three rural areas of France, a total of 13 babies were born with the physical abnormalities. Remera, a public body which conducts research on cases of malformation, says the number of babies affected in one particular region, the Ain department, is 58 times higher than the French national average for such cases. The three areas involved are the village of Mouzeil, in the western Loire-Atlantique department, where 3 children were born with the birth defects between 2007 and 2008; the village of Druillat in the Ain department of eastern France, where 7 affected children were born between 2009 and 2014; and Guidel, in Brittany, where 3 children were born with such problems in 2015. Remera says the likelihood of all 13 cases being merely down to chance is “more than infinitesimal”. 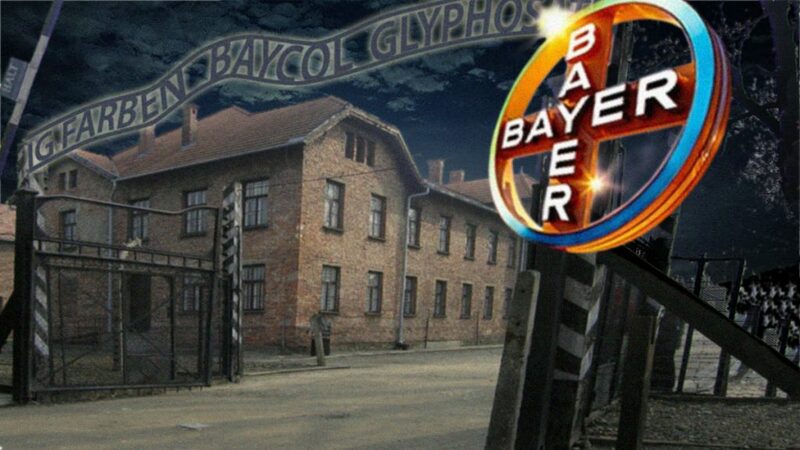 It suspects the most likely cause to be pesticides used by the agricultural industry. In support of this, it points to the fact that there have been several cases of calves born with missing tails and ribs in Chalamont, another village in the Ain department. Allegations that the cause of the birth defects is being covered up are not as easily dismissed as the French authorities might like. For one thing, we need only look to the thalidomide (Contergan) scandal from the 1950s and 1960s to understand that, even where there is clear evidence of ill effects resulting from a chemical, manufacturers invariably attempt to hide the problem. Moreover, it is hardly unknown for companies to have the support of governmental authorities when doing so. 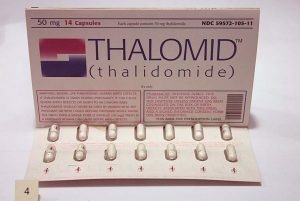 Developed by the West German pharmaceutical company Chemie Grunenthal, thalidomide was licensed from the late 1950s and marketed as a mild sleeping pill. Promoted as being completely safe, the drug was given to pregnant women on the grounds that it could supposedly reduce morning sickness. However, it was eventually withdrawn from the market amidst a global scandal a few years later after it was found to result in babies being born with malformed limbs. In all, around 10,000 children worldwide were born with physical deformities because of their mothers having used thalidomide. A further 90,000 women are estimated to have suffered miscarriages. Significantly, therefore, secret files obtained by the Sydney Morning Herald newspaper in Australia reveal that Chemie Grunenthal had repeatedly ignored and covered-up warnings that the drug was toxic and could damage unborn babies. Even as it was receiving an increasing number of inquiries about problems caused by the drug, the company continued to publicly claim it was safe. To this day there remain continued allegations that, in Germany and elsewhere, governments have suppressed crucial evidence relating to this case. There already exists substantial evidence that pesticides can cause birth defects. A major study published in 2017 found that high exposure, as a result of living near fields where the chemicals are used, results in an up to 9 percent increased risk of a woman giving birth to a baby with abnormalities. Published in the journal Nature Communications, the study meticulously looked at half a million birth records of people who had been born in the San Joaquin Valley area of California between 1997 and 2011. The researchers, who were from the University of California, Santa Barbara, found clear evidence that there are “multiple negative effects” on birth outcomes for women living near fields where agricultural pesticides are used. Despite the existence of this and other significant research, companies manufacturing pesticides still claim there is no proof the toxic chemicals can cause birth defects. Of course, this is simply because they have a vested interest in maintaining their profits and protecting themselves from lawsuits. Behind the scenes, however, the chemical industry is highly aware that both the science and public opinion are rapidly moving against it. 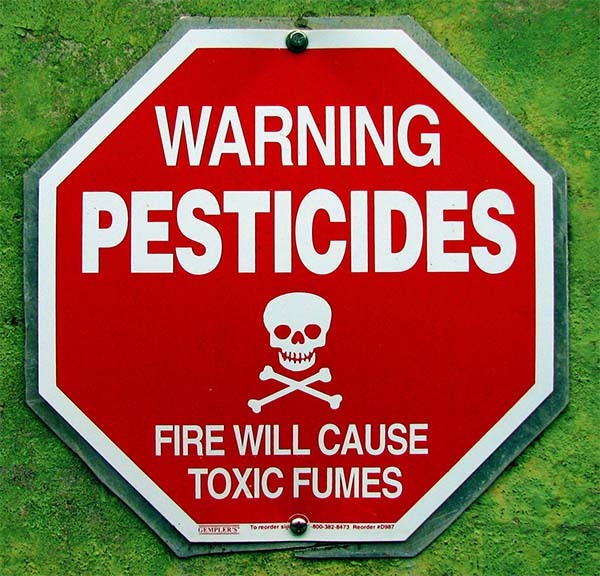 As such, while the French public health agency can continue to pretend for now that it isn’t possible to hold further investigations into the unexplained birth defects, there seems little doubt that increasing scientific evidence of the dangers of pesticides, along with growing public outrage, will eventually force it to do so.